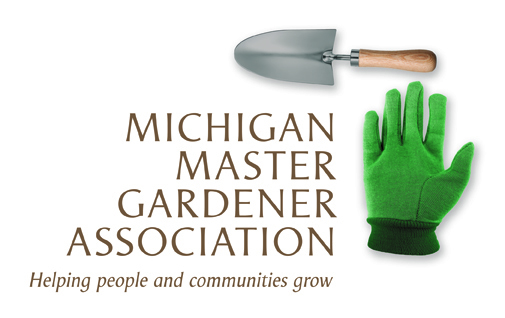 Turning Over a New Leaf, Spring Symposium / St Clair MI — Michigan Master Gardener Association, Inc.
Bobbie Swartz is the reason behind the garden makeover or refresh if you will. Her book will inspire to finally make those changes you have been thinking about for years. She will take us through this journey. Andrew Bunting a very celebrated gardener with many years of experience, will guide us through trees and shrubs worth the real estate and the investment, tried and true. Kelly Norris another world renowned Gardener will share with us perennials new and old, tried and true, again worth the real estate and investment. Jacqueline van der Kloet all the way from the Netherlands will inspire us with bulbs for season long interest; planting in layers with the bulbs, trees, shrubs and perennials. Cost: $95 until February 24, then $105. includes continental breakfast, lunch, and snack breaks.